Kraftwerk are set to headline next year's bluedot Festival. The festival takes place in the shadow of the Jodrell Bank Observatory, a stunning backdrop to a hand-picked, boutique line up. 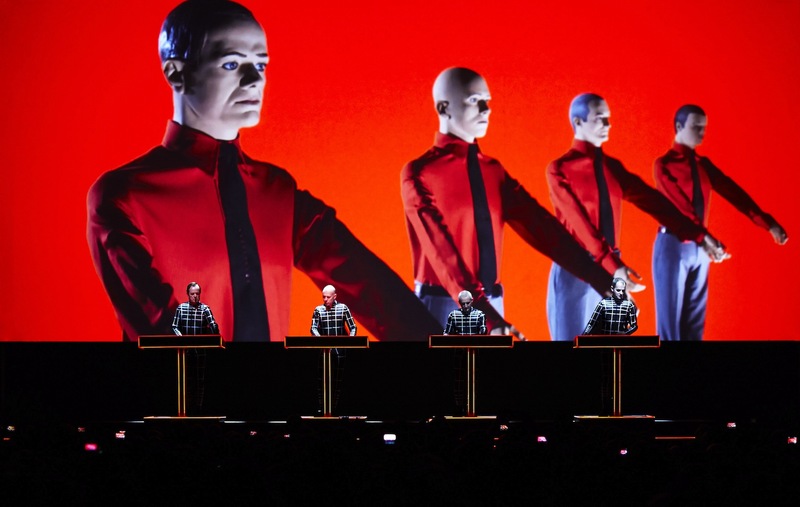 Kraftwerk will being their sensational 3D show to bluedot next summer, a dramatic landscape to soak up the work of the German electronic pioneers. Ralf Hütter will lead the seminal group, following in the footsteps of the likes of The Chemical Brothers, Pixies, The Flaming Lips, Underworld and Jean-Michel Jarre. Tickets go on sale from 10am this Friday (November 23rd). bluedot Festival runs between July 18th - 21st.